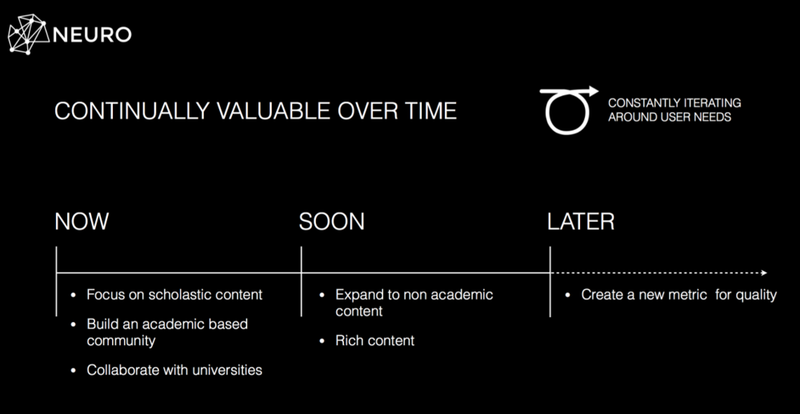 What does the next generation of users want from an academic publisher? In an ever-changing world, it's not a matter of creating the perfect solution for the future—but rather being able to design a model that adapts to uncertainty. Little has changed in higher education over the last 350 years. With Open Access on the helm and digital at the fore, Emerald Publishing anticipates the $25 billion academic publishing industry is ripe for disruption. In response to rising mobile device usage, Emerald initially asked for a mobile strategy. Our deep dive with the client uncovered an important insight: what they were actually concerned about was what next generation of users want from an academic publisher. By starting at the root, we opened up the brief to fully explore customer needs and uncover unmet business opportunities. Our solution is user-centric; based on needs identified in trends and in-depth interviews, making it simultaneously valuable for both users and Emerald. It was built to engage the Emerald Group directly with users, allowing the collection of search behaviour to aid business intelligence, ultimately creating a new system to evaluate the quality of knowledge beyond the traditional academic model and conflated Impact Factor metric. Customer Segments: Who is Neuro for? Value Proposition: What does Neuro provide? How does Neuro bring value to Emerald? Key Partners: Who will help make Neuro possible? To validate the initial value proposition we created a one-page website that included a Sign Up option. Our metric for success was the conversion rate of visitors to registered users; aiming for a 25% conversion rate. Once the prototype was built, we did some initial testing to see if potential users understood the value proposition. We discovered that we needed to add some more clarity around how the service worked and change the Sign Up form to look more like a Create An Account form, because users felt Sign Up suggested the service was an email newsletter rather than a platform. We made the revisions and tested again, which helped us validate that the proposition was clear and that it was time for the next prototype. Neuro must initially be free to gain traction with universities as the discovery platform of choice.